The Uniform Commercial Code or UCC was first published in 1952. It is one of a number of uniform acts that have been promulgated to harmonize the law of sales and other commercial transactions in all 50 states within the United States of America. It is in fact adopted by all the states except the state of Louisiana. This post about warranties therefore falls under the Article 2 of the UCC because just like sales, warranties are considered contracts. A warranty is a contract which guarantees that a product will work for a specific purpose for a specific period of time. The UCC defines a merchant as one who deals with goods of a particular kind and represents himself as having special knowledge, skills or expertise pertaining to those goods. 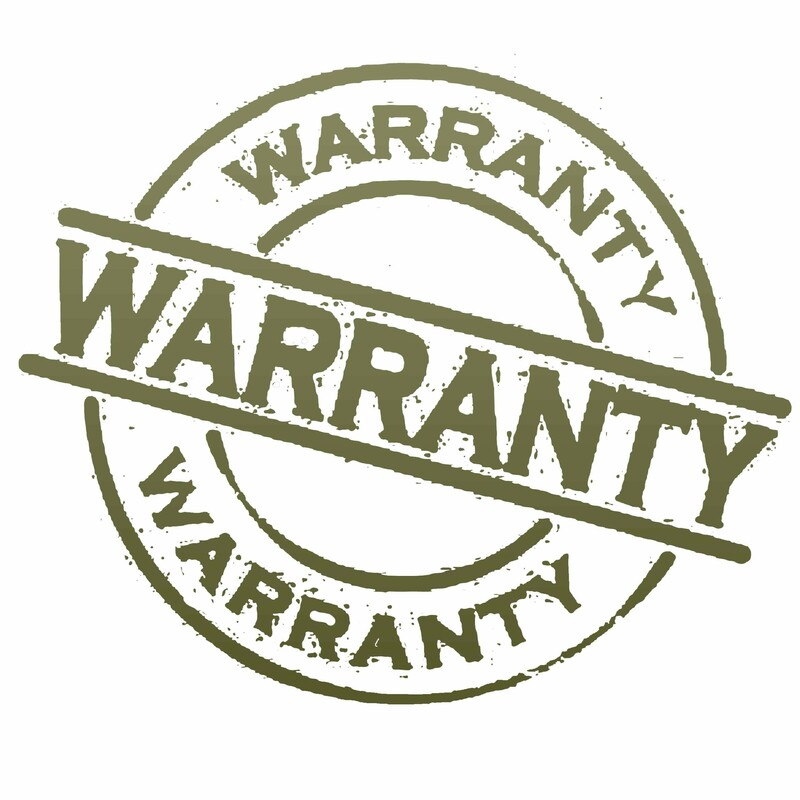 As the name implies, this type of warranty can only be provided by a merchant. It basically says that the goods being sold to the buyer are going to pass through the market place without objection. What does that mean you may ask. Well, it means that the goods are not necessarily the best or the worst in terms of quality or workmanship, but that the goods are going to satisfy their ordinary intended or qualitative purposes. Apart from durable goods, food and beverage sold for consumption at or away from the establishment also fall under this warranty. The only way a merchant can disclaim the warranty of merchantability would be by specifically declaring that the product is sold ‘As Is’, making it explicitly clear that the buyer assumes all liabilities should any harm occur from the consumption of the goods. This type of warranty can be provided by either a merchant or a non-merchant. This warranty states that not only are the goods qualitatively fine, but that the goods are going to satisfy the buyer’s special or particular need for this particular product. In order to prove a breach of this warranty, the buyer would need to demonstrate that he or she told the seller of their particular need of this particular product and the seller represented that the goods will satisfy their needs, and they need to prove that they relied upon the representation. An example: Let’s say Stuart has a boat and went to a Ford show-room looking for a vehicle that is powerful enough to tow the said boat. The sales rep showed him a Ford Focus and told him that it would be powerful enough to tow a boat. Stuart relied upon the sales rep’s recommendation and bought the little car only to have it breakdown, unable to tow the boat. Stuart can now go to the courts and sue Ford for damages. As complicated as it may sound, it simply says that the goods being sold to the buyer are going to be free of any legal encumbrance (judgments/leans). An example: Our friend Stuart goes out and invents a new fabric cutting machine. He patents it and is now legally covered for 21 years by the patent law. Stuart’s competitor, Devlon, finds out about the invention and decides to copy it any way. A customer, Richard, comes into Devlon’s showroom and buys the machine from Devlon. Stuart, upon finding out that Richard is using his machine can now bar Richard from using the machine due to the patent violation. Richard on the other hand is protected by the warranty of encumbrances is able to turn around and sue Devlon for damages. This is an easy one to explain. Express warranty is an affirmation of fact pertaining to the product. In most cases it will appear in many forms of the media including but not limited to newspaper ads, TV ads, Radio ads, Catalogues, or actual model/prototype on display at trade shows or retail store windows. It implies that the goods being sold to the buyer are going to conform to the description in the ad, brochure or catalog based upon the model or prototype displayed. If they do not, there is a breach of warranty and the buyer may sue the party responsible for the advertisement. It is implied that the goods being sold to the buyer are going to be transferred validly and proper legal title is being transferred to the buyer. As a general rule, the Warranty of title cannot be waived. An example of an exception would the Mercedes Benz impounded and sold by the cops at auctions. In such a case, if someone comes along and can provide documentation that the vehicle belongs to them, they would have legal grounds to claim it back. We will look further into other types of contracts in our next post. Questions, comments and feedback are always welcomed.